Bandai Hobby released a teaser for the "Road to GunPla 40th anniversary GunPla Evolution Project" in their official website. 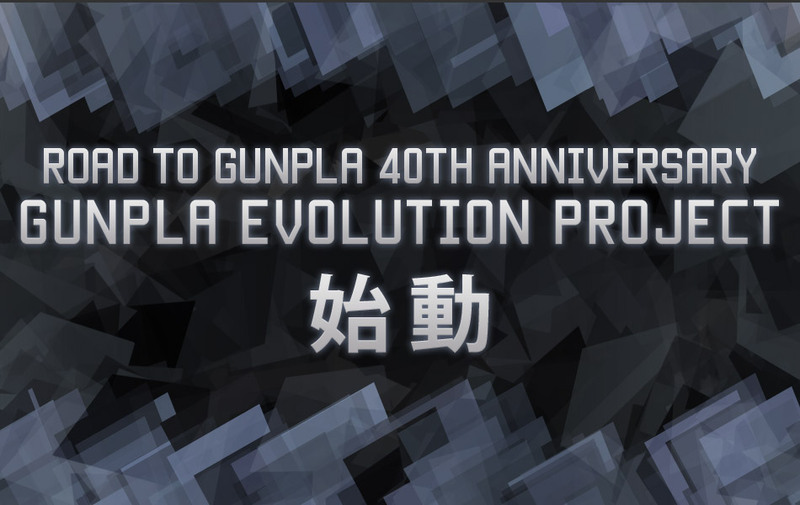 The project aims to release GunPla with higher quality, detail, and articulation. 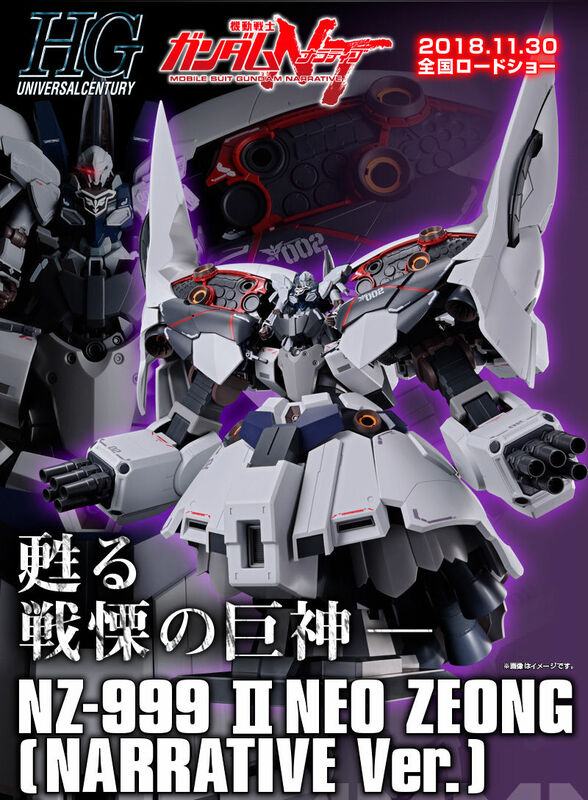 The next GunPla projects to be release will also offer more gimmicks compared to old HG and MG products released. 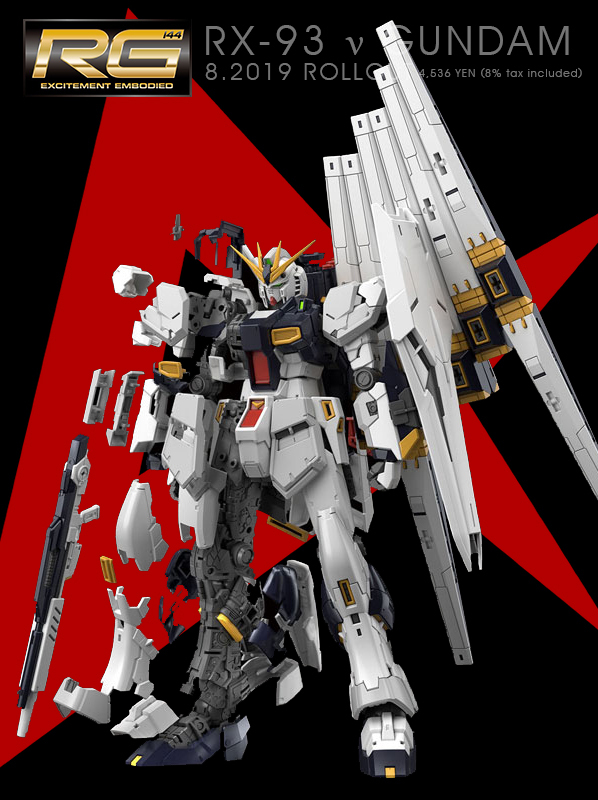 HGUC 1/144 Zeta Gundam is the first one on the line which will be released in April 2017 for 1,944 Yen. 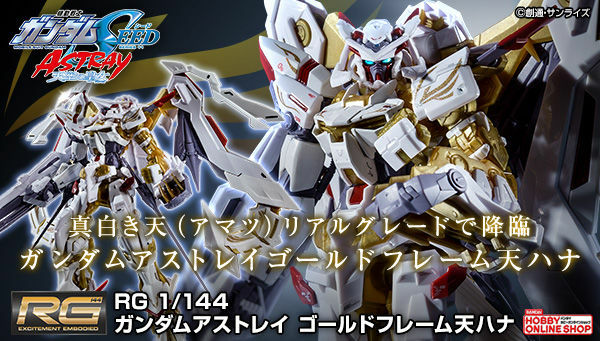 We will see more info about the kit in the future, stay tuned! 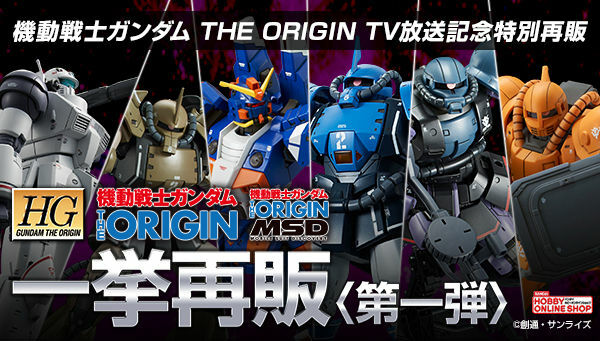 Hopefully this will include reworks of the HG 00 line as they need revive kits and 00 is my favorite gundam series. I hope they can keep this line going for longer. 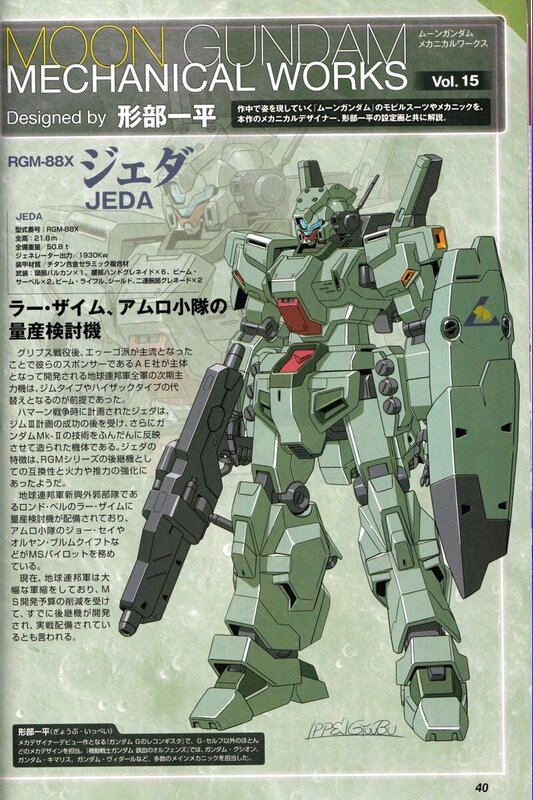 Maybe we'll get some new HGs from Gundam 00 since they could use a slight tweaking. 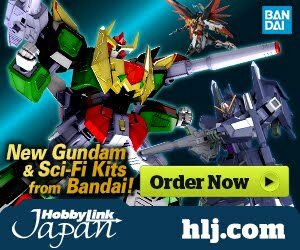 I would love to have new/ updated kits of the 1/144 HGFC G Gundam units!